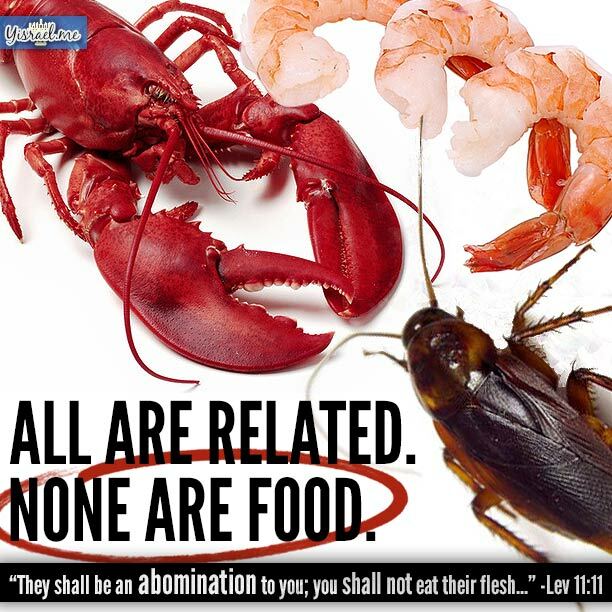 ALL are related, NONE are food! 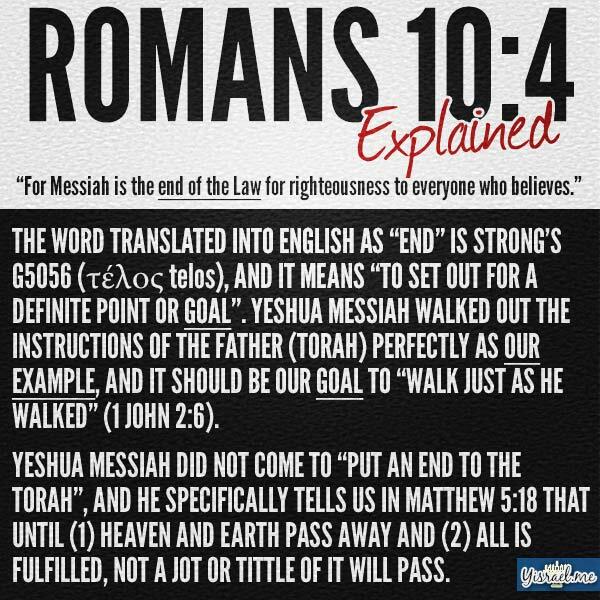 Is Messiah the end of the law? 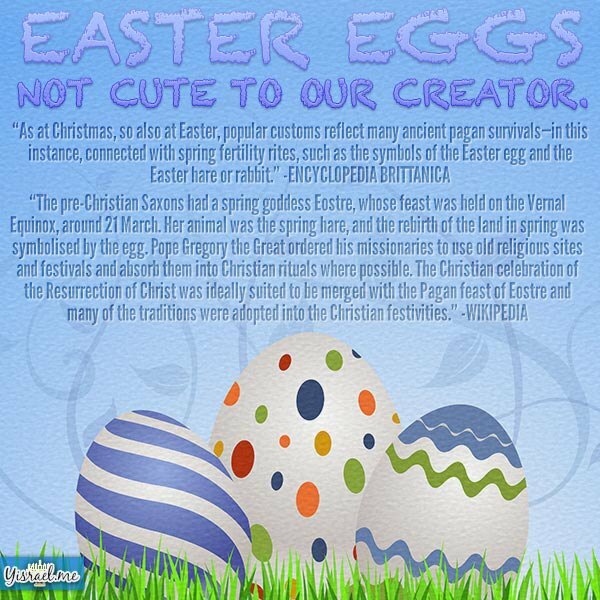 Romans 10:4 Explained! 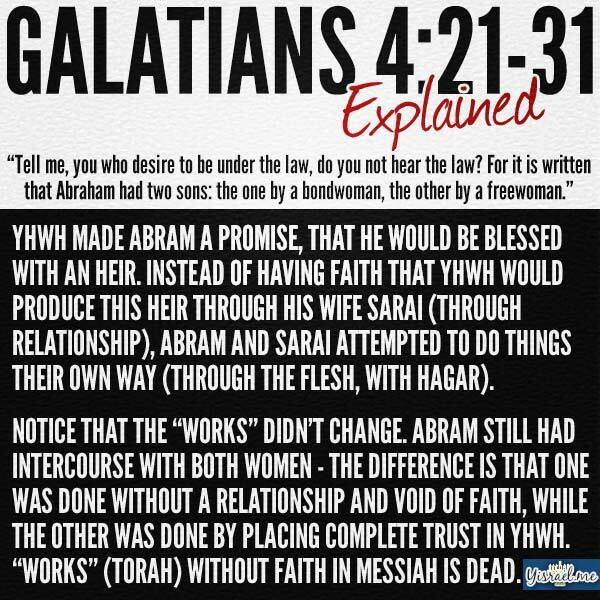 Under the law … bondwoman … freewoman – Galations 4:21-31 Explained! 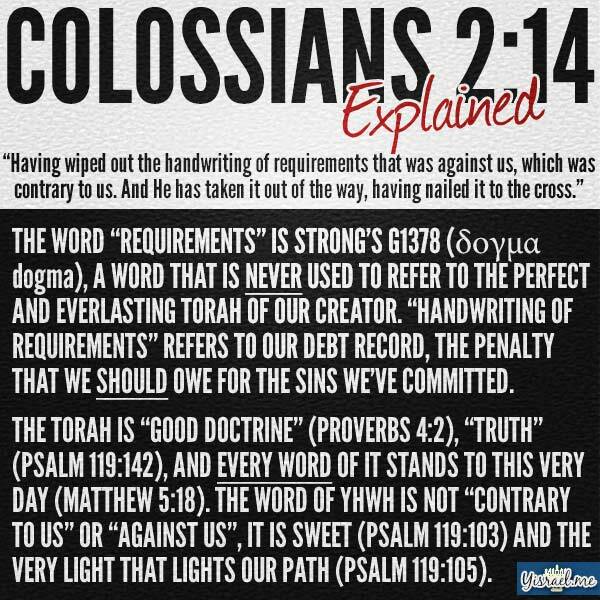 “…handwriting of requirements that was against us” – Explained! 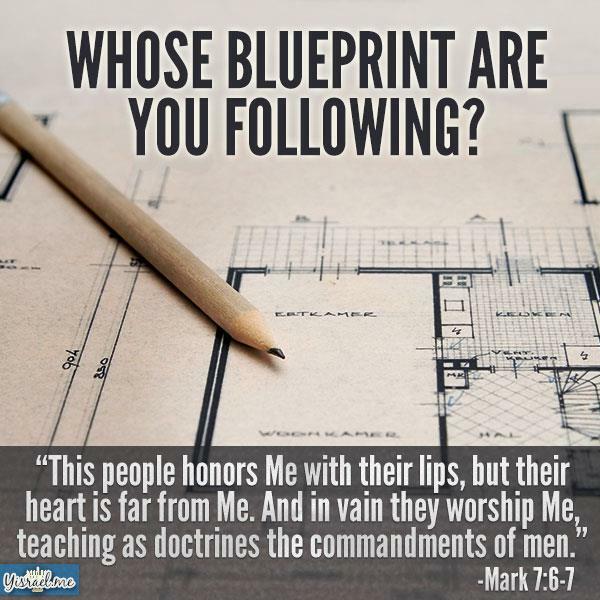 Are YOU walking as Yeshua / Jesus walked?! Are you, are you coming to the tree? 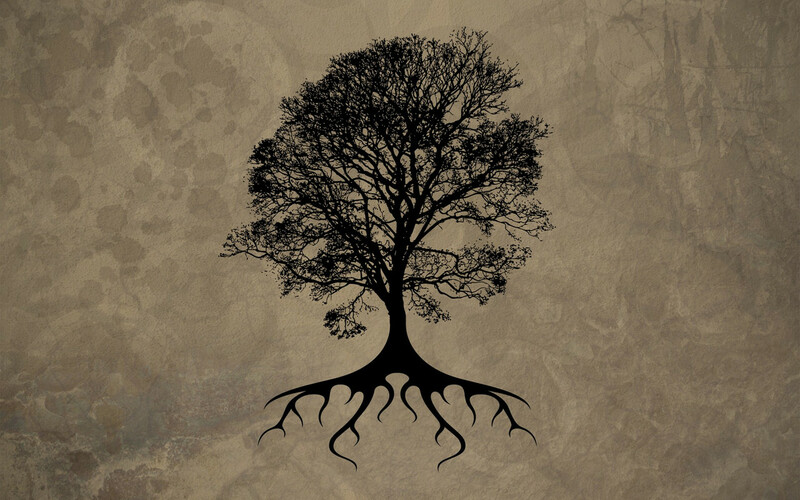 No, not the hanging tree where there is only death but the Tree of Life. Have you repented of your sins? 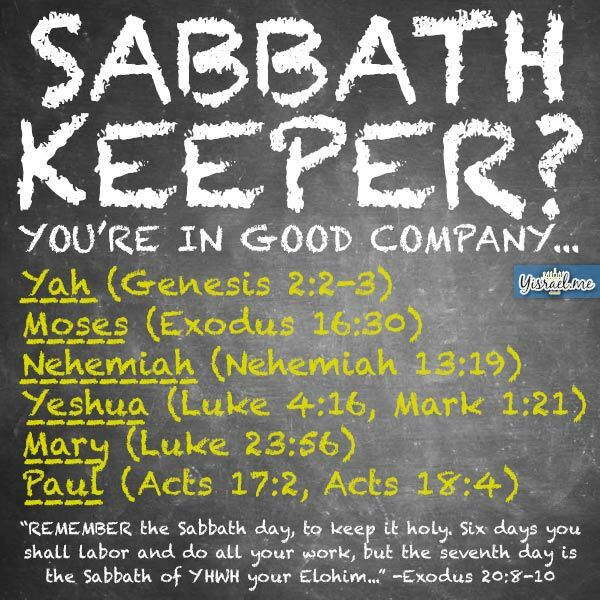 Do you strive to know and keep/walk out the whole word of Yah? Are you coming to the tree? 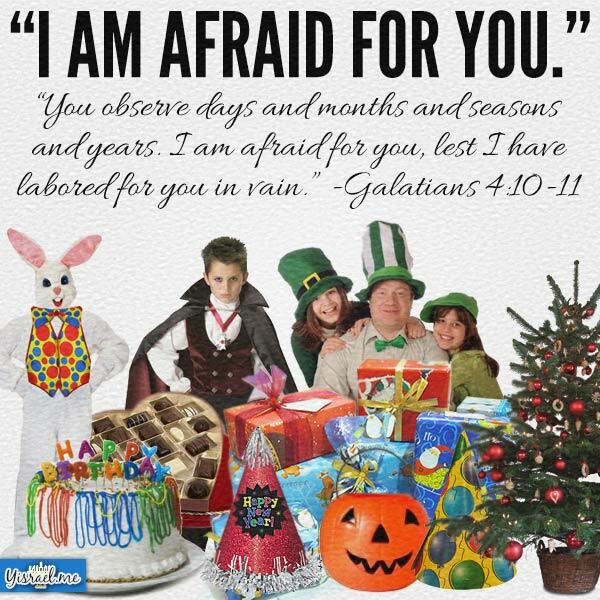 Galatians 5:16-21 But I say, walk by the Spirit, and you will not gratify the desires of the flesh. (17) For the desires of the flesh are against the Spirit, and the desires of the Spirit are against the flesh, for these are opposed to each other, to keep you from doing the things you want to do. (18) But if you are led by the Spirit, you are not under the law. (19) Now the works of the flesh are evident: sexual immorality, impurity, sensuality, (20) idolatry, sorcery, enmity, strife, jealousy, fits of anger, rivalries, dissensions, divisions, (21) envy, drunkenness, orgies, and things like these. I warn you, as I warned you before, that those who do such things will not inherit the kingdom of God. Hebrews 10:26-31 For if we go on sinning deliberately after receiving the knowledge of the truth, there no longer remains a sacrifice for sins, (27) but a fearful expectation of judgment, and a fury of fire that will consume the adversaries. (28) Anyone who has set aside the law of Moses dies without mercy on the evidence of two or three witnesses. (29) How much worse punishment, do you think, will be deserved by the one who has trampled underfoot the Son of God, and has profaned the blood of the covenant by which he was sanctified, and has outraged the Spirit of grace? (30) For we know him who said, “Vengeance is mine; I will repay.” And again, “The Lord will judge his people.” (31) It is a fearful thing to fall into the hands of the living God. John 1:12-13 But to all who did receive him, who believed in his name, he gave the right to become children of God, (13) who were born, not of blood nor of the will of the flesh nor of the will of man, but of God. Are you, are you coming to the tree? I pray that I will see you, see you at the Tree. Are you, are you coming to the tree? I pray that I will see you, see you at the Tree of Life. 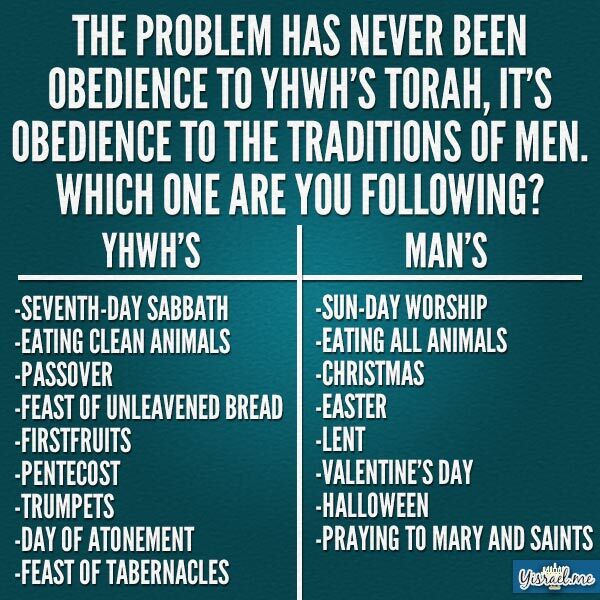 Problem: Verse 17: “Do not think that I have come to abolish the Law or the Prophets; I have not come to abolish them but to fulfill them.” Yeshua says He came to fulfill the Law and the Prophets; it is often taught or understood that “fulfill” means to come to an end, it is finished. Solution: Verse 18: “For truly, I say to you, until heaven and earth pass away, not an iota, not a dot, will pass from the Law until all is accomplished.” Nothing from the Law changes until heaven and earth pass away. Therefore fulfill cannot mean “to be completed” or “finished”. Instead it means to be made full, filled full of meaning, fully preached. Yeshua was the Word made flesh who taught and showed by example what the Law meant in its fullness and how it was to be applied. 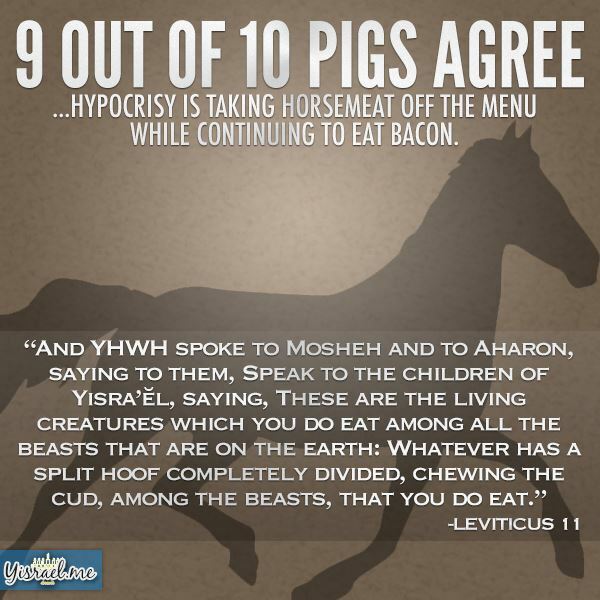 This saying of Yeshua is generally interpreted as criticism of the Torah based commandment, given to us by our Creator, and often taken as implying that “an eye for an eye” encourages excessive vengeance rather than an attempt to limit it. situations, as the “eye for an eye and tooth for a tooth” model teaches in the Torah, the offender needs to take responsibility, exercises humility and servanthood, and make things even with the victim. On the other side, the victim needs to realize that it the Torah is a system that facilitates love and reconciliation, not retribution and revenge…thus it needs to be treated as such…a system of equal weights and measures. Problem: Verses 15-16: “Beware of false prophets, who come to you in sheep’s clothing but inwardly are ravenous wolves. You will recognize them by their fruits. 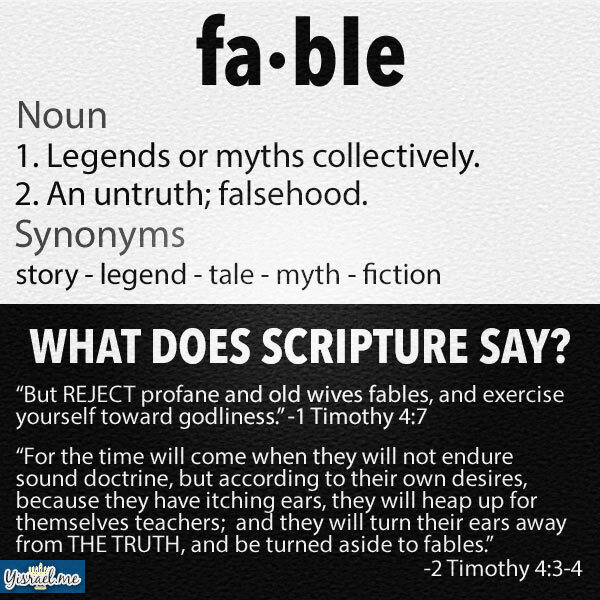 Are grapes gathered from thornbushes, or figs from thistles?” It is not always clear what fruit is and how to tell a false prophet. Some are taught that fruit is a large congregation, feelings of love, or only the Fruit of the Spirit. Problem: I will give you a new heart and put a new spirit inside you; I will take the stony heart out of your flesh and give you a heart of flesh. A common misconception from some Christians is that we have a new spirit in the NT, but not the old law. Solution: Ezekiel 11:20 and 36:27 – I will put my Spirit inside you and cause you to live by my laws, respect my rulings and obey them. What does it mean to have a stony heart? It’s a heart that is hard, stubborn, unyielding just as the pharoah’s was in Exodus. As humans, our hearts are hard and wicked wanting our own way, but YHWH will give us a heart of flesh, one that is pliable, soft, one that seeks Him and His ways, not our own way. This is further evidenced in verses 20 and 27 referenced here; we are given a spirit from God that will cause us to live by His Laws, His Rulings, and obey them. 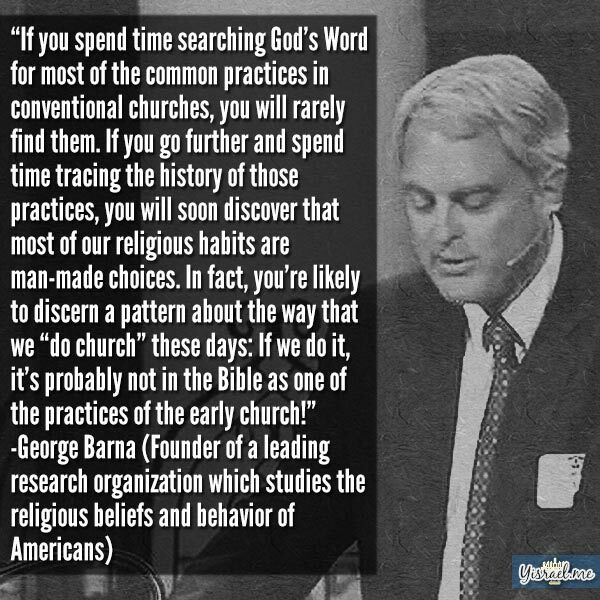 This is not living our way, but God’s way. What is God’s way? 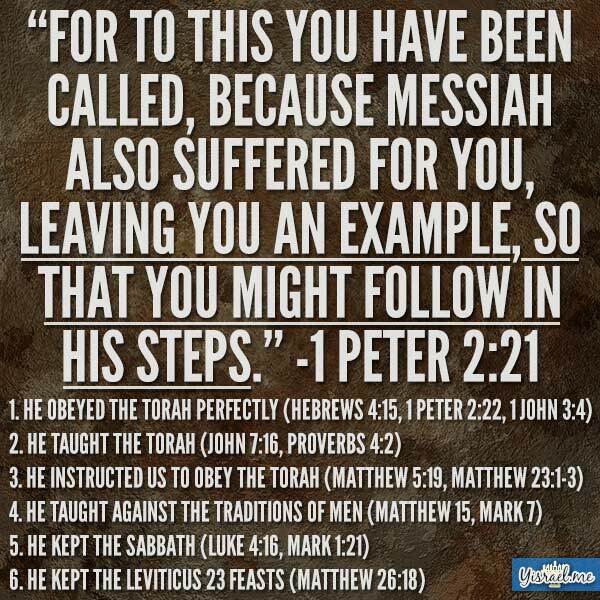 The Torah, the instructions He gave us to live by. John 14:26 tells us the Spirit will teach us everything, reminding us of what Yeshua taught. John 16:13 further clarifies what the Spirit will teach, all truth. What is truth? 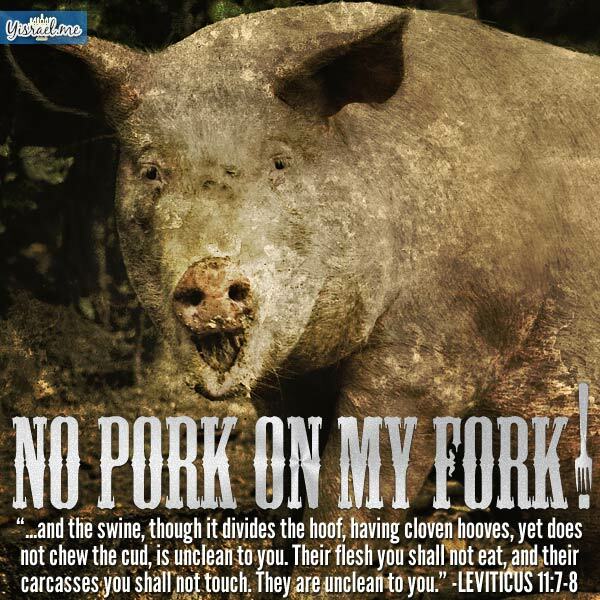 Psalm 119:142, the law/Torah is truth. 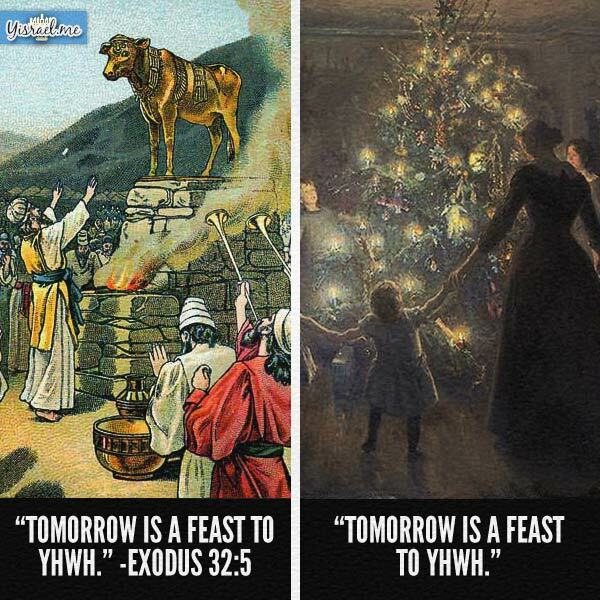 So the Spirit will guide us into and teach us all truth, the Torah of God, which is simply reminding us what Yeshua taught, the Torah of YHWH. 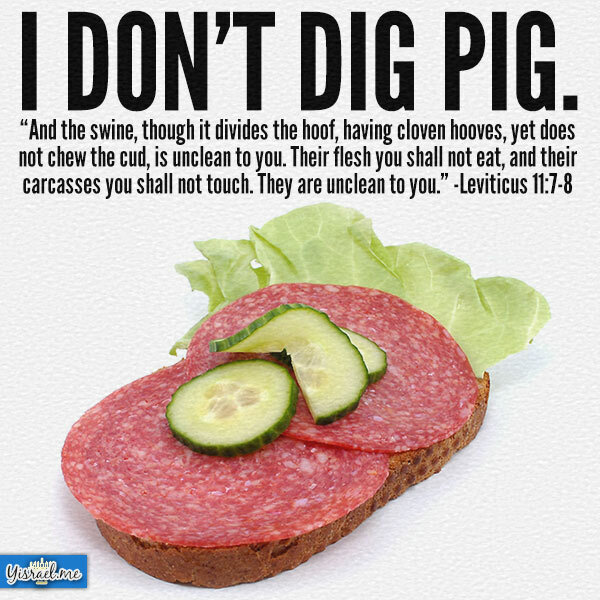 This is what Ezekiel tells us as well.